As you may or may not have heard, CatPrint loves having animals in the office! 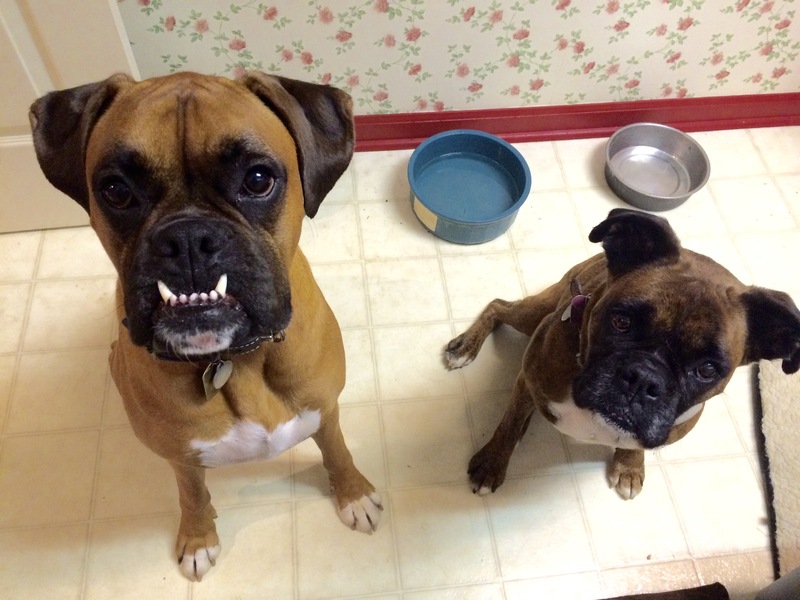 On most days, we have the two boxer dogs, Coffee and Lily in the office. 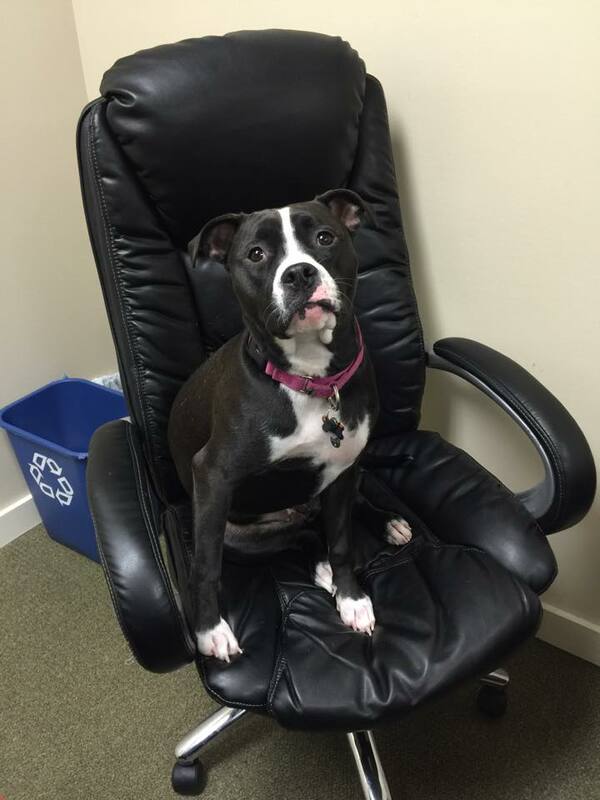 On other days, we have three office dogs with Nova! 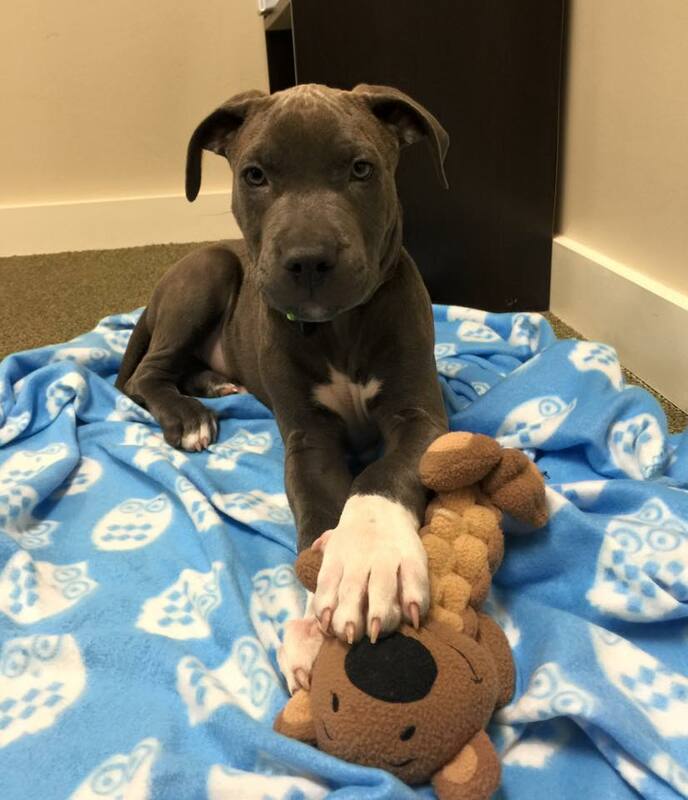 On a day where all the dogs get to come out to play work, we have four dogs with the addition of Harper! Now you can meet Max, our latest foster cat! 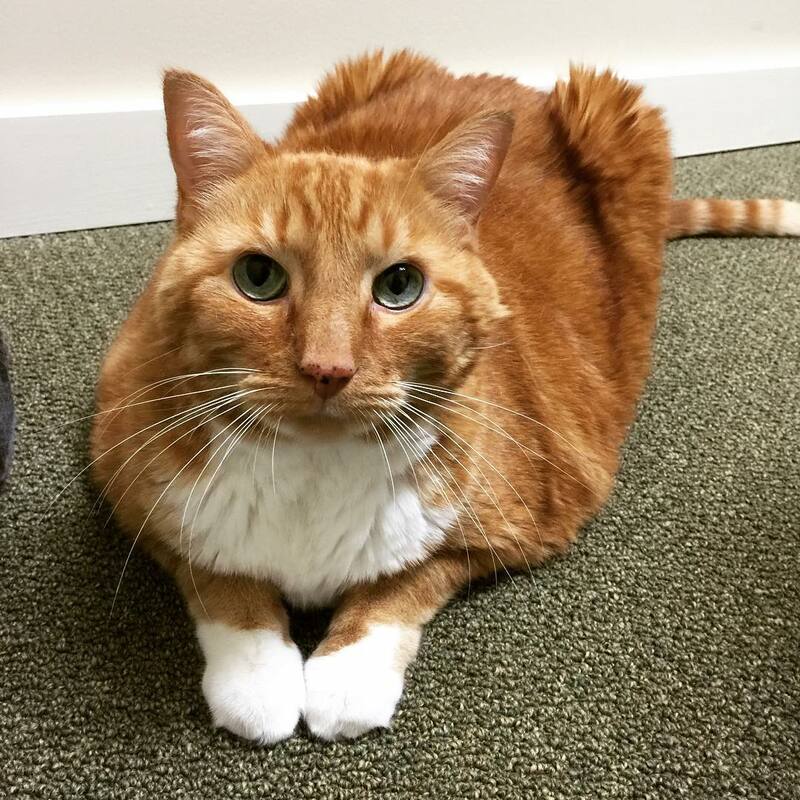 CatPrint is currently fostering Max for a local rescue group in Rochester, New York, called GRASP Inc.
Max was born in 2002, which makes him 13 years young! Max was adopted by a nice elderly lady around Spring of 2014. They were a great match as both of them were seniors. However, as time went on, her health began declining and she could no longer properly take care of Max. He started to become stressed out, and the elderly lady and her family felt that it was best for Max to find a new home. Max arrived to GRASP declawed on all four paws. He loves to be petted and responds with sweet purrs! You may have also heard about GRASP from as one of our monthly featured non-profit organization for our CatPrint Cares program! If you haven’t already, you can read our CatPrint Cares blog to learn more on how you can be both charitable and receive discounts on prints at the same time! You can find more information about GRASP from their website at: http://graspinc.org/.